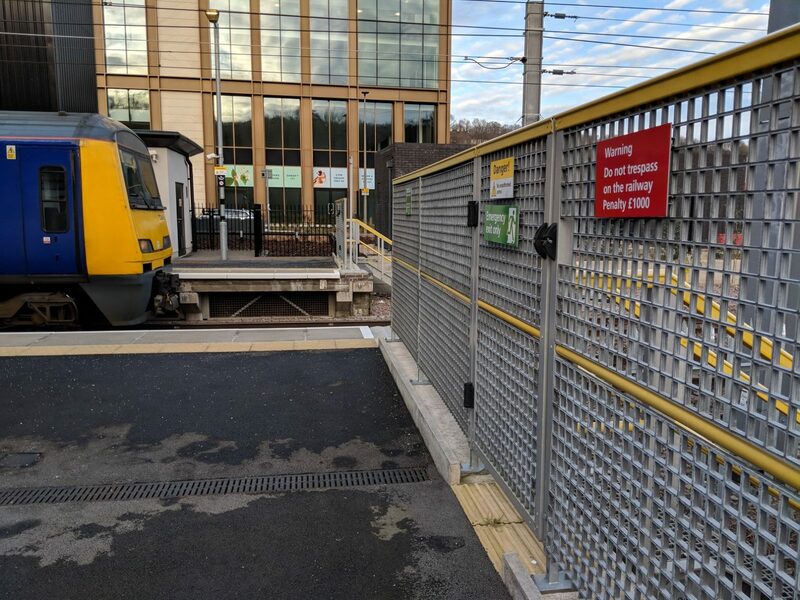 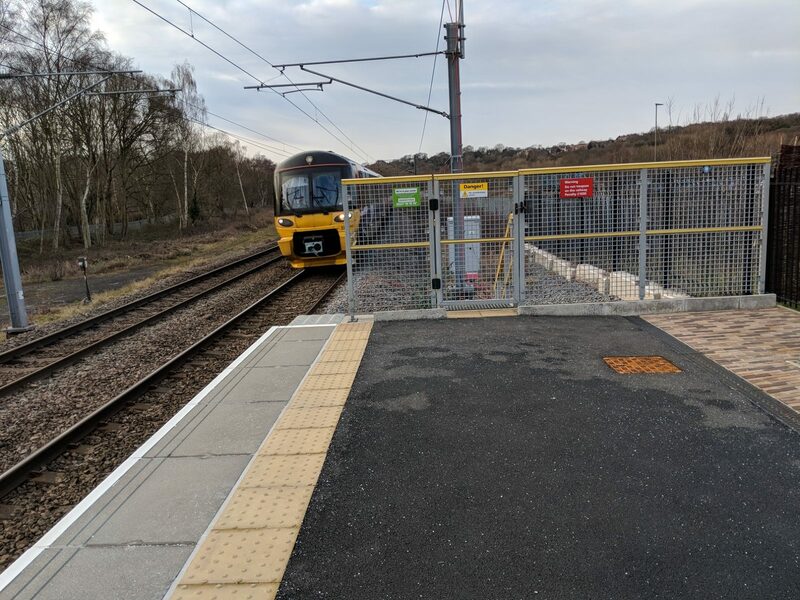 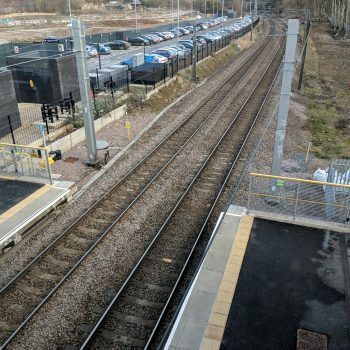 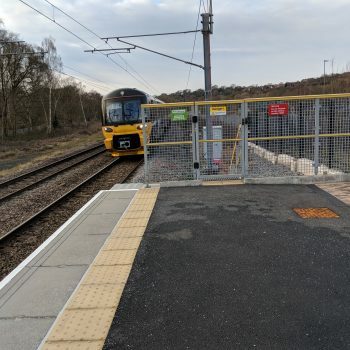 Our Platform Gates and Fences are in use at many UK railway stations including those featured here at Kirstall Forge & Apperley Bridge, West Yorkshire. 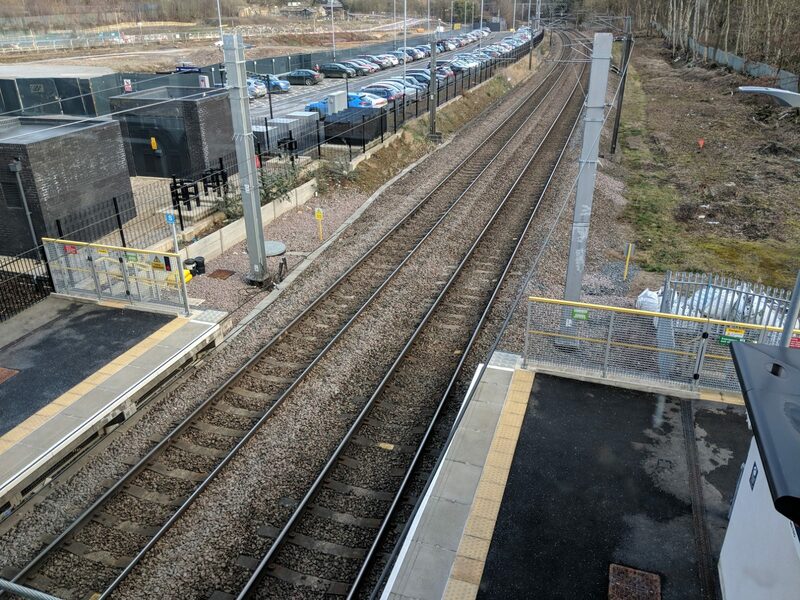 On this project, we worked with The Spencer Group on behalf of Network Rail. 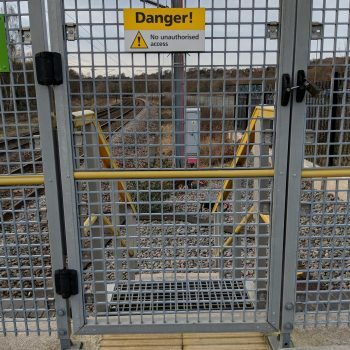 Our GRP Platform Gates and Fences offer a secure and durable solution for platform access and security. 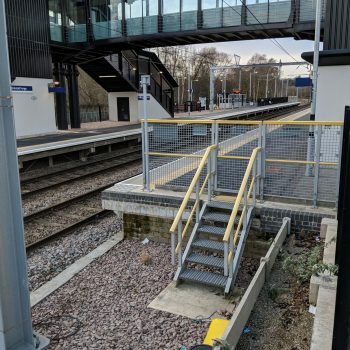 Our premium quality glass reinforced plastic products are ideal for platform gates and fences, long lasting, maintenance free, non-conductive and have a zero scrap value. 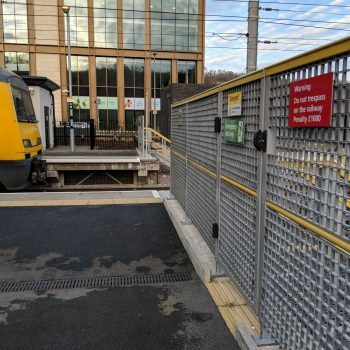 The lightweight nature of GRP, in comparison to traditional materials, enables the prefabricated fences and gates to be carried to site without the need for heavy lifting machinery. 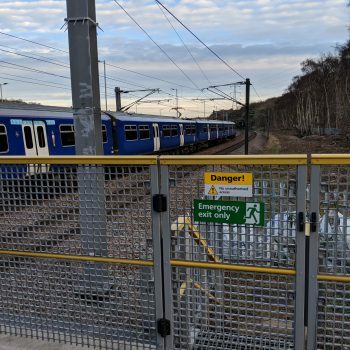 This also results in rapid installation during possession times. 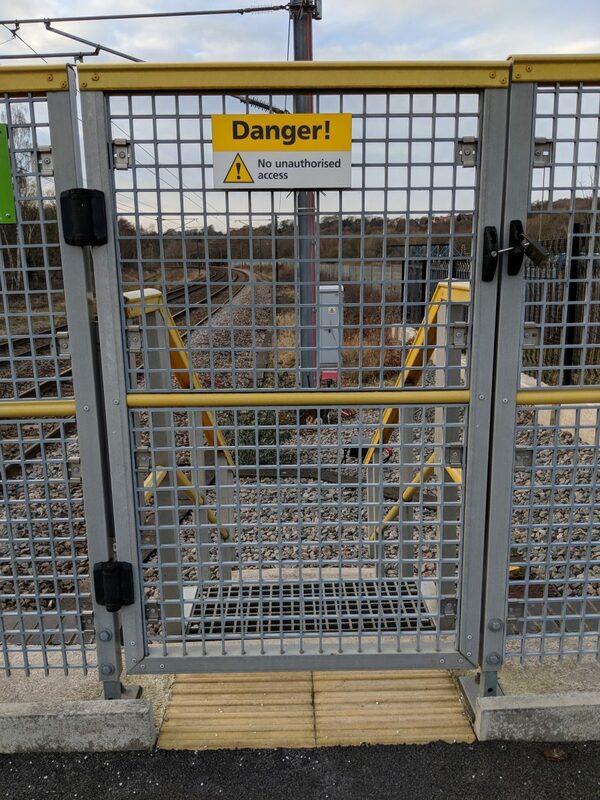 The gates can be surface mounted or embedded into the platform according to requirements. 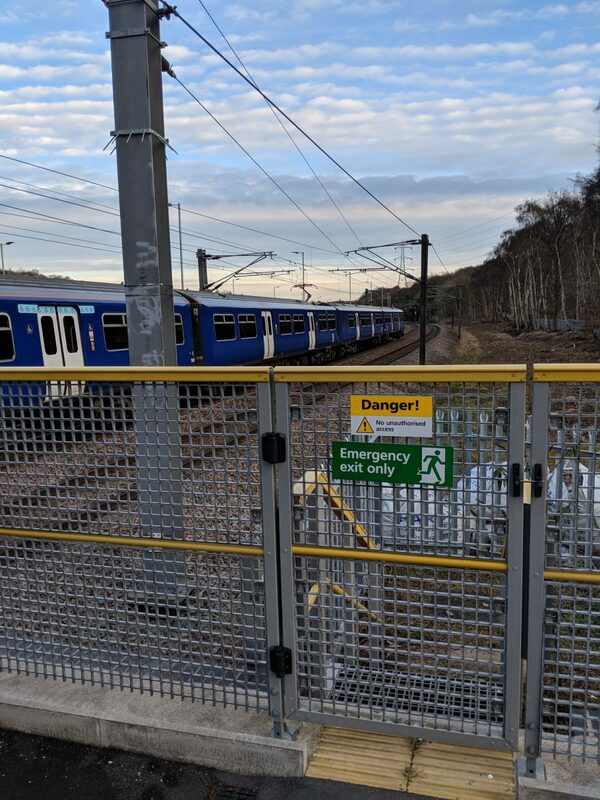 As an SME, we have the agility to respond rapidly to enquiries and can complete a fast turnaround on fabrication if required. 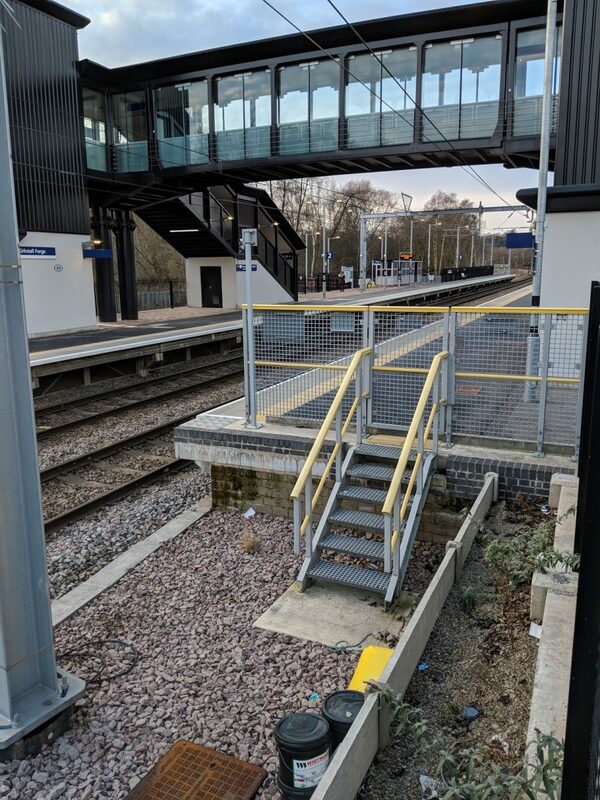 We’re centrally located in the UK and offer a nationwide delivery service.